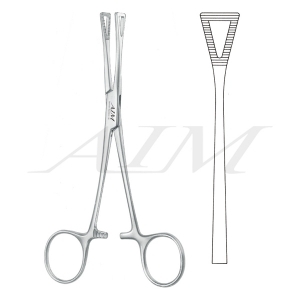 Flap Grasping Forceps are commonly used to aid in the delivery of a newborn by grasping scalp of the child with the smooth, flattened blades of the forceps. The blades feature diagonal grooves and two teeth to firmly grasp the scalp. 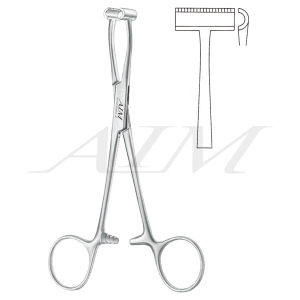 The ring handles allow the obstetrician to comfortably and easily perform the procedure.